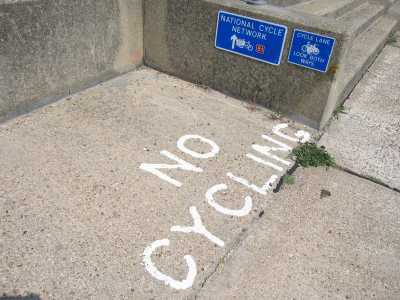 everyone loves to hate a cyclist: right on the national cycling network in harwich, england someone painted a "no cycling" sign. can i ride here or not? don't know why i like this picture, i just do. 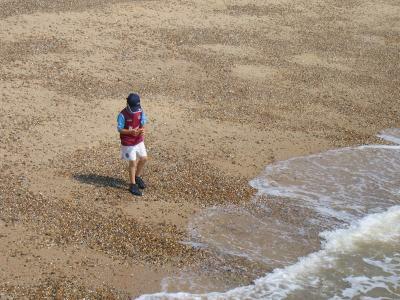 on the beach in harwich taking pictures of other people's children. "..and there's an old man sitting next to me, making love to his tonic and gin." 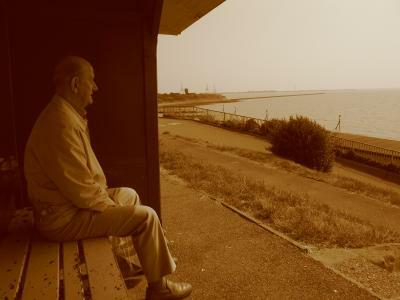 no tonic and gin but there is an old man sittin' next to me on a bench. 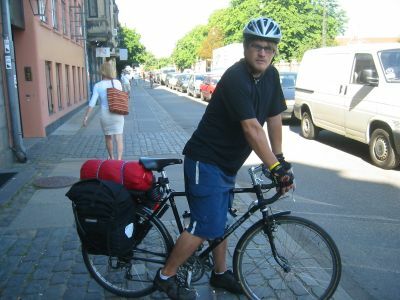 when i got to ebsjerg, i immediately started following a road across the country, headed for copenhagen. 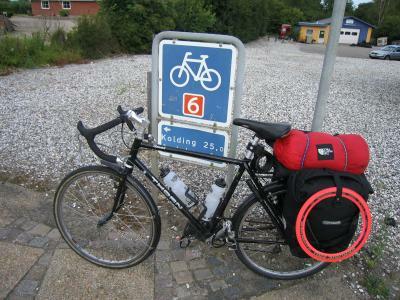 here i am stopping for a breather along national cycling route #6 in denmark. this is my bike fully loaded. 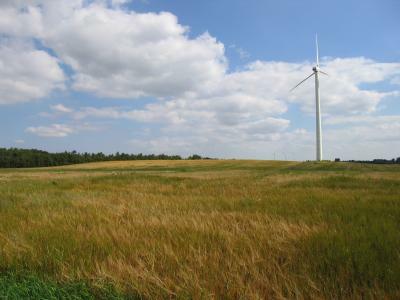 a modern windmill chops along in the danish countryside. 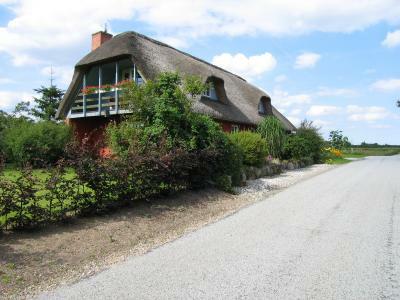 a cool house with a phat roof. i stopped in copenhagen to visit stephanie and she snapped this shot of me outside her apartment on "the nomad" as i prepared to leave, headed up the coast. 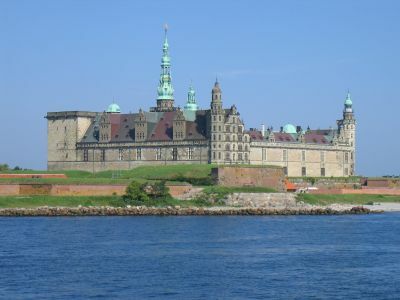 i cycled up the coast from copenhagen to helsingor where shakespeare set hamlet in elsinore castle. when i walked into the castle, they were setting up a stage for a production of hamlet. 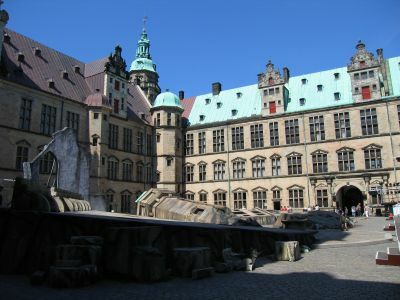 seeing hamlet in hamlet's castle? i got in line for tickets, and then they told me that the play was in danish. danish? i understand i was in denmark but how in hell do you translate shakespeare into another language? i walked out. 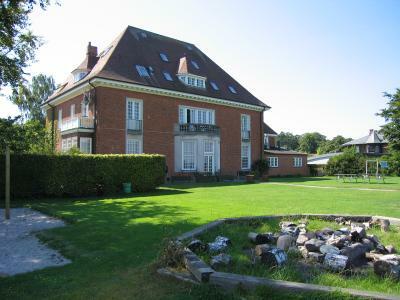 sometimes youth hostels aren't dumps; sometimes they are mansions on the ocean, like this one in helsingor, denmark. 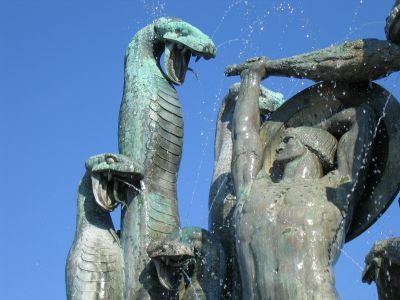 i like this fountain on the pier in helsingor. 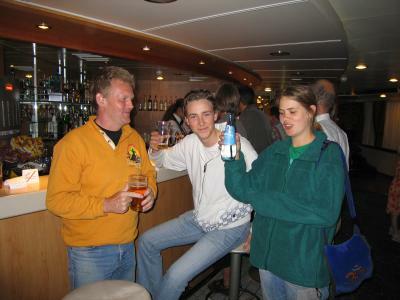 on the ferry to sweden, a 20 minute ride. 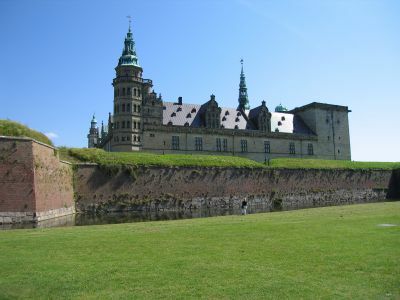 here is my last look at elsinore castle.